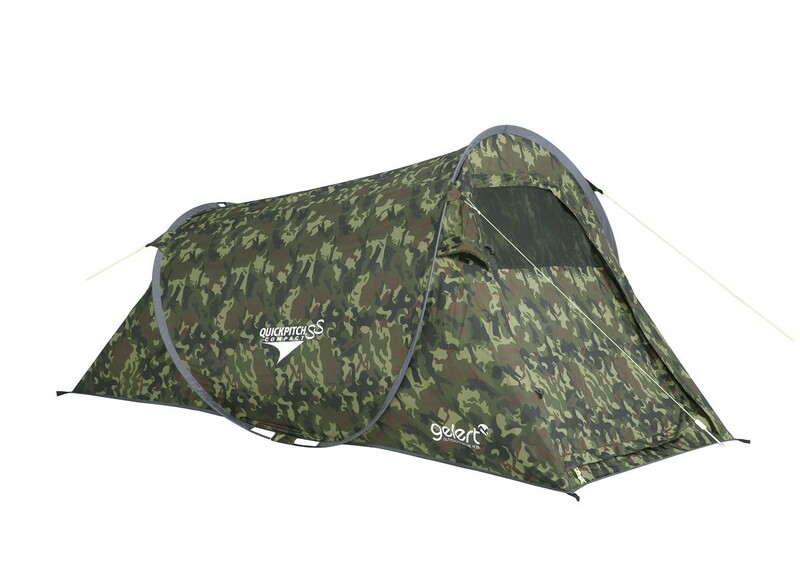 The Gelert Quickpitch tents have been carried over for this season and now feature and even smaller pack size than previous years. The Quickpitch SS (no, they're not members of the Third Reich) is a Single Skin pop-up tent that you simply remove from the carry bag, snap open the Velcro tabs and shake the tent and it pops up into shape. Then just peg and guy down and you're ready to go and party! 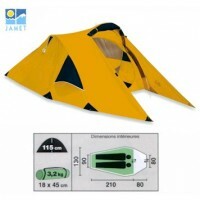 The fabric is 190T polyester with PU coating, 2000mm hydrostatic head and taped seams for waterproofness. 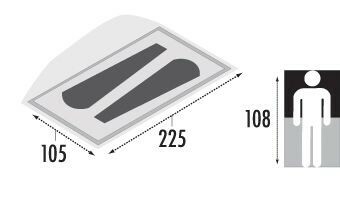 The poles are 6mm fibreglass. 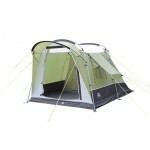 Front and rear ventilation. 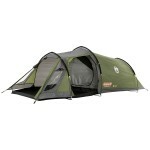 This Army Camp version is popular with outdoors enthusiasts, fishermen, hunters but also with festival goers. 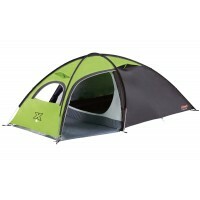 The Gelert Quickpitch sleeps 2 people in comfort. Carry bag with extended handle for over the shoulder use included. 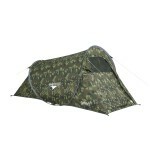 Gelert Quickpitch SS Pop-Up Tent - Army Camo.